Sudden Infant Death Syndrome, or SIDS, is when a baby dies suddenly in their sleep with no warning or clear reason. It can be a great fear and source of anxiety for parents. In the last 20 years, the number of SIDS related deaths have been dramatically reduced. The American Academy of Pediatrics provides these safe sleeping tips that can reduce your child's risk of SIDS. Always place your baby on his or her back when sleeping. Infants should be immunized. 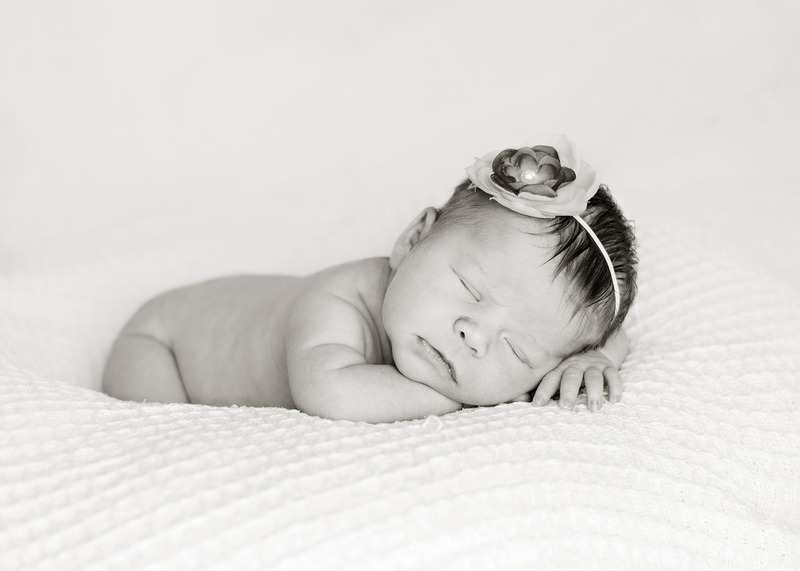 Studies show that immunization reduces the risk of SIDS by up to 50 percent. Bumper pads should not be used in cribs. They pose the threat of suffocation, strangulation or entrapment. No soft objects or loose bedding in the crib. This means no pillows, blankets, stuffed animals or bumper pads. Women should receive regular prenatal care throughout their pregnancy. No smoking during pregnancy or after birth. Avoid covering the infant’s head or overdressing which could lead to overheating. Supervised, awake tummy time is recommended daily this aids in development and reduces the occurrence of flat head syndrome.